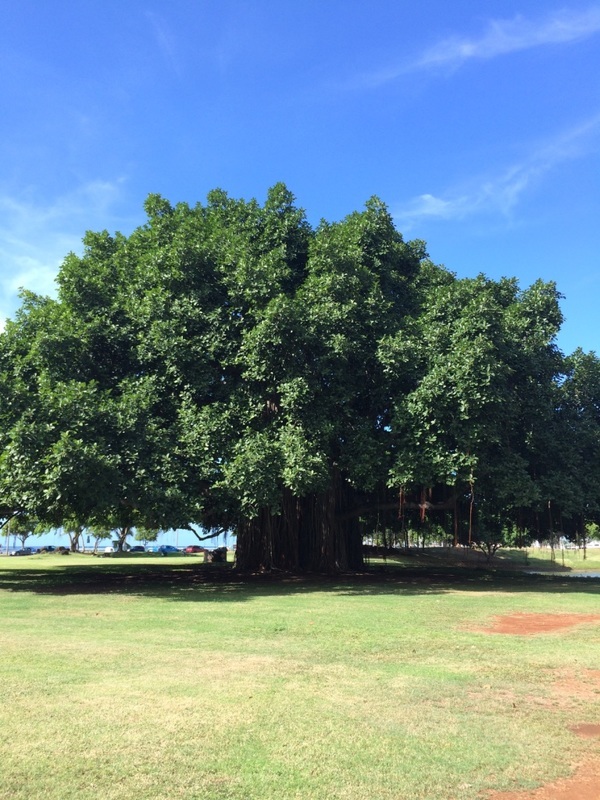 The Outdoor Circle is devoted to keeping Hawaii "beautiful by preserving, protecting, and enhancing our environment for future generations." They also have a great running library and map of the state's most exceptional trees. Check it out!